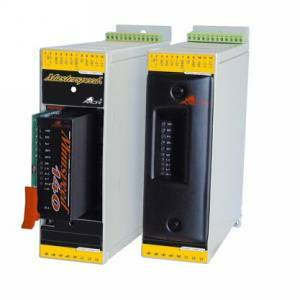 Servo drives - descriptions, photos and technical specifications, global manufacturers. Send inquiries to the manufacturers and contact them directly. 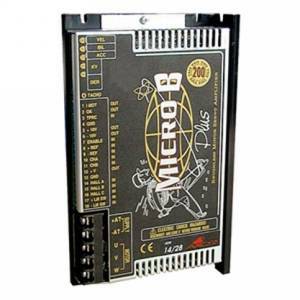 Transistor servodrives, use with DC brushed servomotors. Driving range till 30Nm. 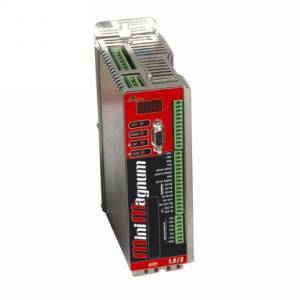 The CD180 4 quadrant bidirectional servodrives is complete with regenarative circuit, internal fan cooling and own power supply,. Auto transformers are allowed. The CD180 Servodrive don't require external choke before it's motor, thanks to 5KHz "cross-modulation". Easy to extremely and use trustworthy. For DC brushed servomotors stand alone servodrives. Driving range till 15Nm. The servodrives of MASTERSPEED® comes complete with regenerative circuit, detachable plug-in terminals, own power supply. 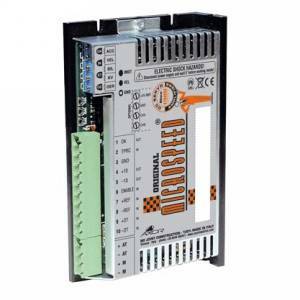 The modular line makes DC Servo Drive MASTERSPEED® good decision for 1-3 axis applications. 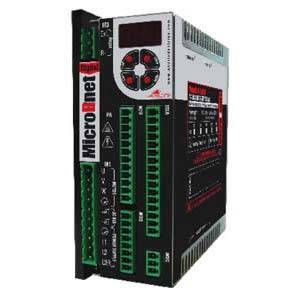 Output current till 25An/50Apk, power supply: 44-145VAC. May have fan cooling incorporated into all amplifier module. Feedback from armature, current mode, tacho-generator and encoder. The series of analog Plug-In drives for brushed/brushless servo motors! Compact design delivers performance comparable to larger drives. Designed to be PCB embedded for demanding OEM equipment. No wires and smaller size = less cost and easier installation - just plug'm in! By utilizing dual sided PCB boards, high efficiency power devices and creative design we are able to make the Z-Drives possible. Do you wish the Z-Drives were available on your last project? Want them for your next project? 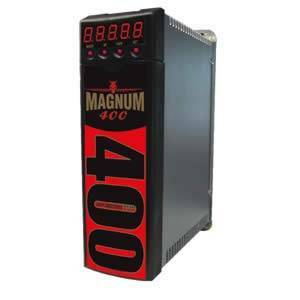 DigiFlex® PerformanceTM servo drives can be controlled over the network as well as off the network using traditional +/-10V analog commands, Step & Direction, PWM & Direction and more. Configuration is achieved with a PC and the DriveWare software, and once configured the type of control is flexible to the user. Every drive in the DigiFlex® PerformanceTM family can drive these motors. Switching motor types is as easy as picking one from a drop-down in the DriveWare software. The series of digital Plug-In drives for brushed/brushless servo motors! 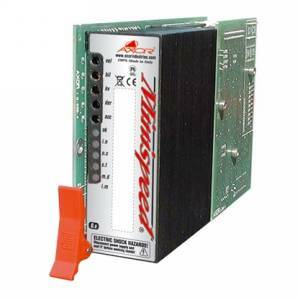 Proven Track Record - We have been building analog drives since our inception. We have continuously improved our designs to mirror the advances in component technology.